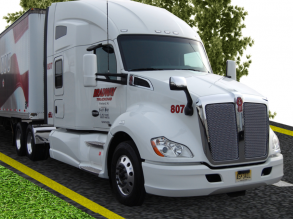 Bradway Trucking is a refrigerated and dry van carrier trucking company based in Vineland, NJ. Our service is mostly based in the northeastern United States, but we also can make deliveries throughout the east coast, and we are licensed to transport commodities across Canada and the U.S. We transport canned and bottled beverages, dry food products, paper products, nursery stock and temperature-controlled foods in our modernized fleet of dry and refrigerated van trailers. At Bradway, we believe in building relationships – with our customers, with our drivers, and with our community. We have been a family-owned and operated company since Melvin and Rosemarie Bradway purchased their first truck in 1959, and our fleet growth has been slow and steady by design. We won’t grow beyond our capacity to provide top-notch service. Many of our clients are Fortune 500 companies that have been with us for decades. Companies in need of reliable transportation service come back to us because of our excellent record for safety and on-time delivery. Our drivers spend their careers with us because they are treated like people, not numbers…we believe in a personal relationship and in one on one contact with the people who get behind the wheel. 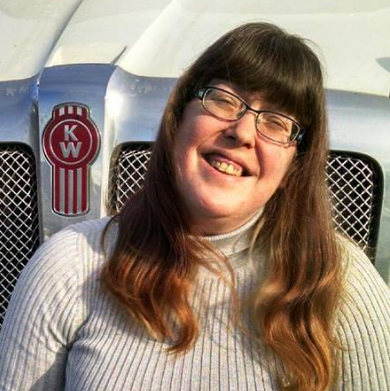 We look for dependable, reliable drivers to represent us…so we make sure that our drivers are comfortable working for us, are compensated fairly and are recognized for their hard work with incentives and safety bonuses. Bradway is also the home of a Veterans’ Administration-approved truck driving school that provides above and beyond driver instruction. The Bradway Truck Driving School features experienced, knowledgeable instructors that help students learn in a safe and controlled environment and offers actual trucking experience. To learn more about the driving school, click here. 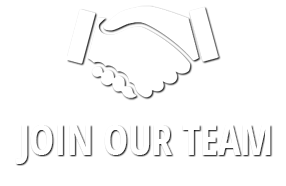 We are always looking for experienced, capable drivers. If you are interested in working for us, click here to fill out an application.